Put your culinary skills to the test and bake this treat with semolina instead of regular flour. Russians are all about using semolina - or “manka,” as they call it - in cooking. 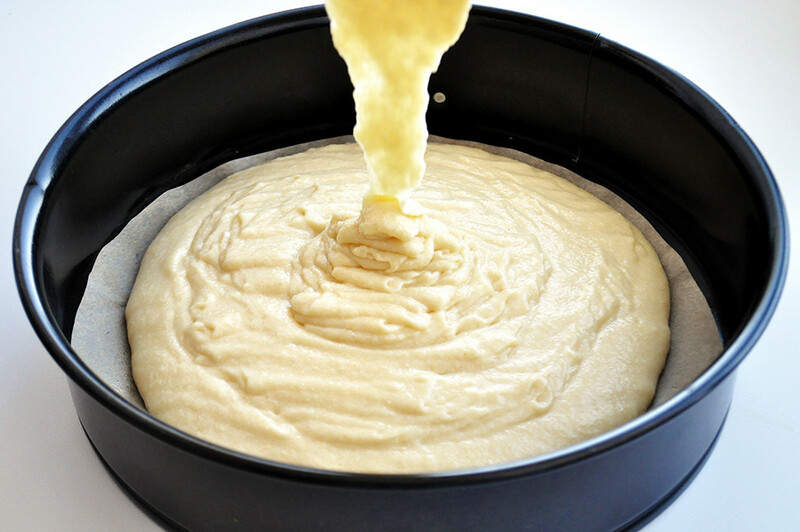 Semolina is a common ingredient in porridge, puddings, cutlets, and soups. 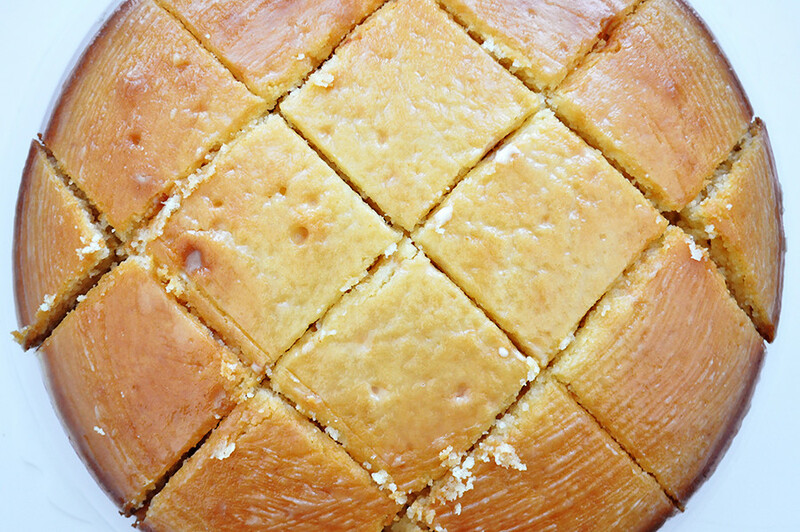 My favorite way of incorporating manka in cooking is making a sponge cake called semolina cake - or just mannik. There’s a popular belief that mannik is a Slavic version of a traditional Arabic dish called basboussa. Allegedly, one stranger brought a basboussa pie recipe while traveling around Medieval Rus. By then semolina was already widely used in the east while the Slavs discovered it around the 12th to 13th century. The only thing that actually differentiates it from Arabic pie is that it also contains coconut flakes and sometimes sugar syrup. Other than that mannik is a pure copy of the famous oriental cake. People usually call mannik “a lazy cook’s cake” because there are no complicated techniques or secrets in the baking process: All you have to do is simply mix all the ingredients together and put it in the oven. For me mannik is an outstanding type of pastry because of its unique grainy, crumbly texture. There’s another great thing about mannik: It always works out. 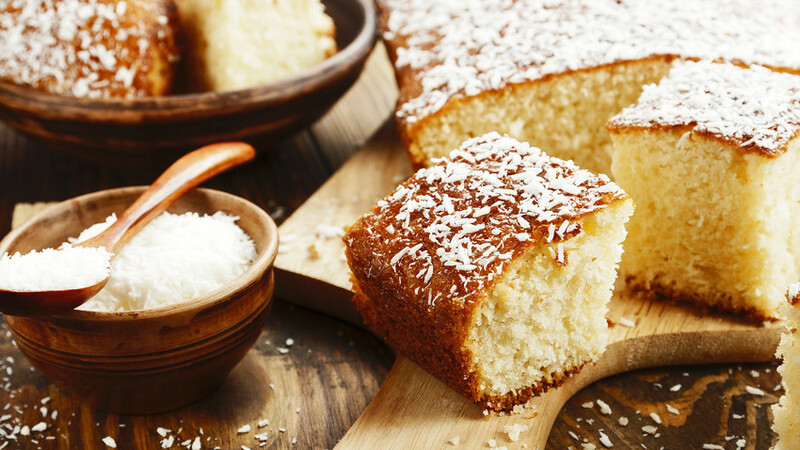 The recipe looks quite primitive but there is something special about semolina that makes this cake recipe so safe. Have a go! Whisk the kefir and eggs in a large bowl. Then add the sieved flour with the baking powder, semolina, sugar, a pinch of salt, and mix everything together. All the ingredients should be room temperature. 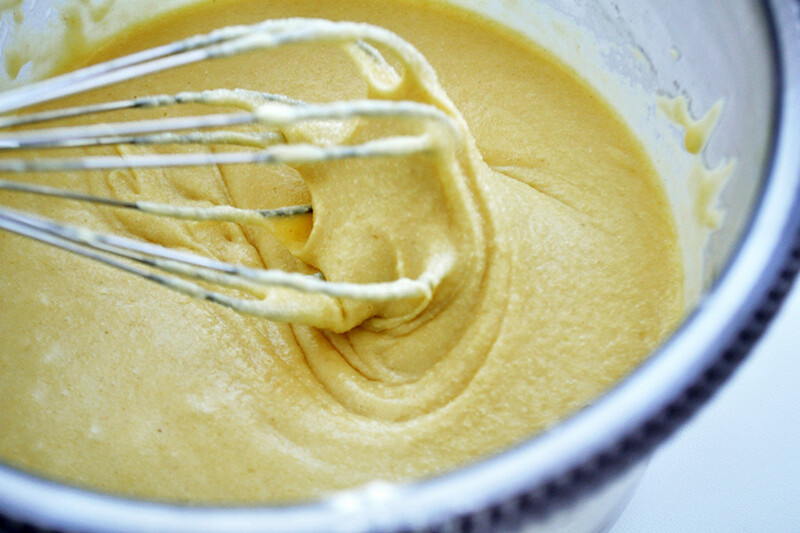 To complete the dough just add some melted butter and give the mixture another stir. You should get a nice and silky dough, swollen slightly by the semolina. 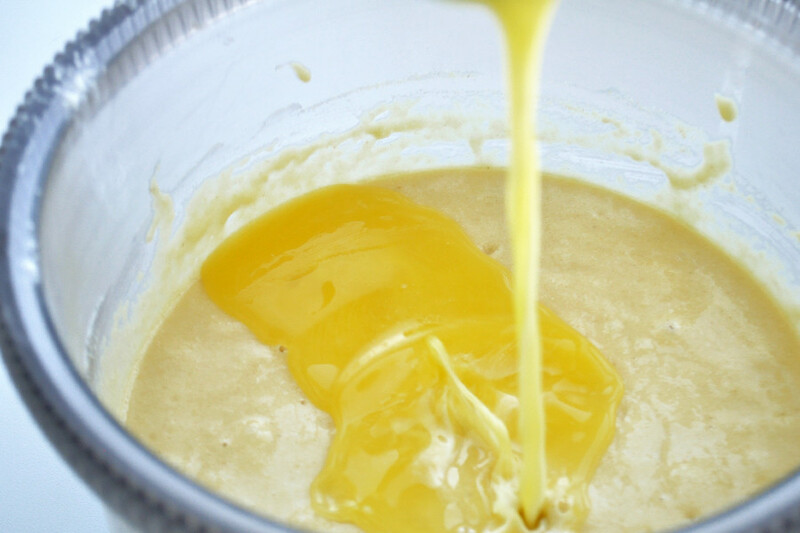 Prepare your cake pan by greasing it with some vegetable oil. Fill the pan with the dough and bake for about 40-45 minutes at 170° C (340° F). When the mannik is ready and golden-brown take it out of the oven and pour heavy cream on top immediately. If you wait until mannik is cold it will not absorb the cream properly and the cake will turn out dry. 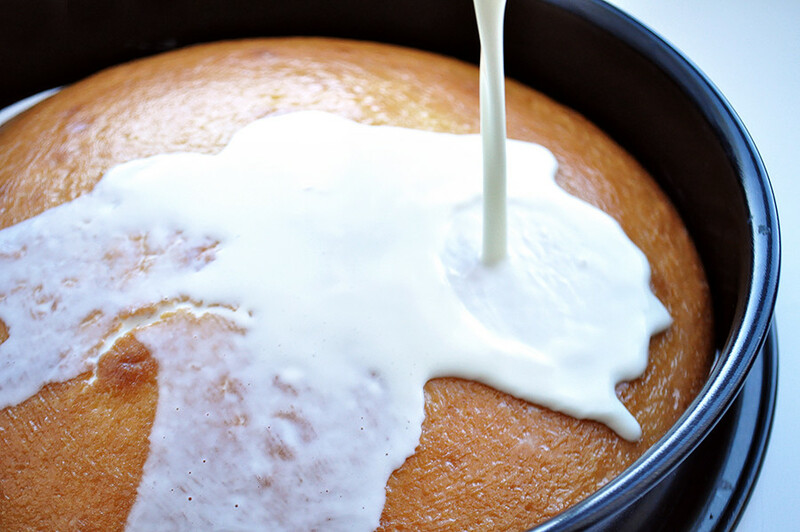 Set your cake aside for about 30 minutes and let the cream fully soak into the sponge. 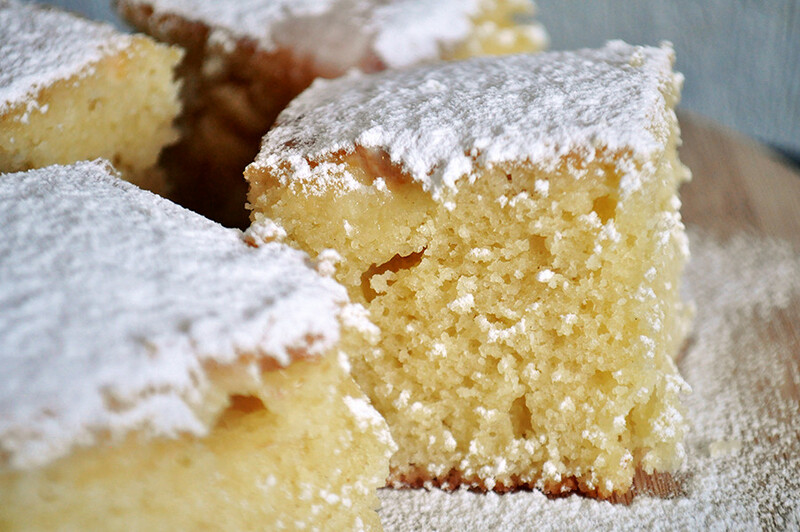 Finally take the mannik out of the baking pan, cut it to squares, and dust with a generous amount of icing sugar. Enjoy with a big mug of black tea. If you liked this recipe then try to make another delicious dessert - sochnik, the symbol of Soviet-school canteens.